Strategically, the KALKAN radar is compact and easy-to-use, allowing it to be placed wherever it is needed. Since it can be remote controlled, it can be placed in more dangerous areas and operated from a more secure location. [iv] In the field, it offers simultaneous tracking of multiple air targets, automatic target classification, identification of friendly fire, and remote operation. [v] These capabilities offer Turkey a strategic advantage in the Middle East for detecting incoming threats, tracking threats to intercept them, and identifying friendly targets. 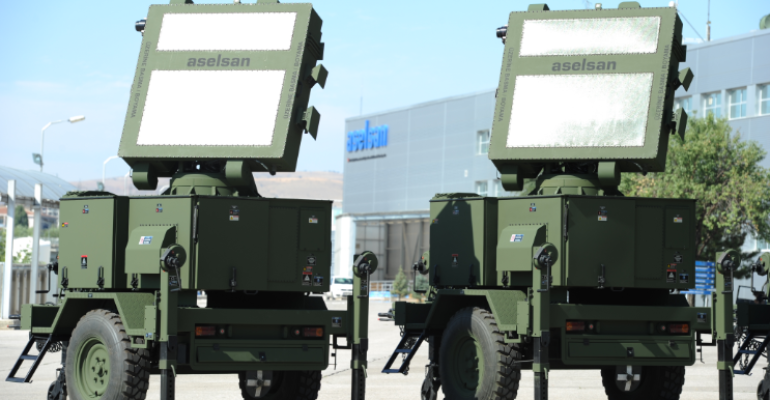 May 2017: ASELSAN introduced a new version of the KALKAN radar, called the KALKAN II by exhibiting it at IDEF.